Baltimore professionals in snack vending machines. Save employees and company visitors time and money by offering reliable snack vending machines from Jel-Cap. We provide top of the line snack vending machines that accept cashless payments, including debit and credit cards as well as mobile wallets. Plus each machine has a built-in sensor to ensure a product is delivered or money is returned. Highly-trained route drivers stock your snack vending machines with a customized selection of snacks tailored to your location, from sweets to plenty of healthy options. 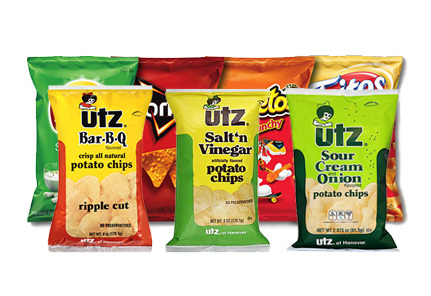 We rotate in new snacks to keep the choices fresh. From savory to spicy, enjoy one of our options for a snack or with a meal. Made from quality ingredients, these treats are better than homemade. 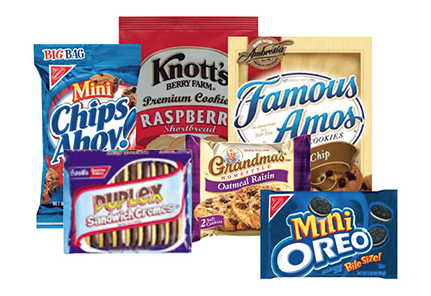 Enjoy classic flavors and new varieties from the best names in cookies. 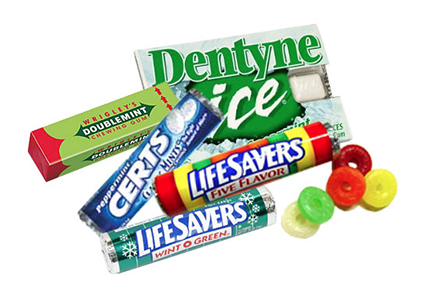 Always have fresh breath with our range of gum and mint offerings. 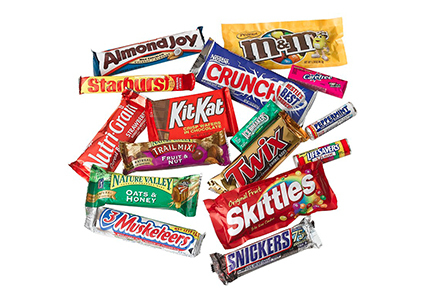 Bring satisfaction to your sweet tooth from our line of brand name sweets. 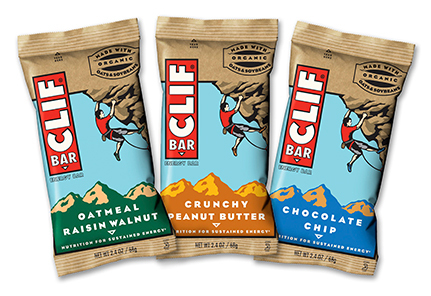 Empower positive eating choices with a wide range of alternative snacks. 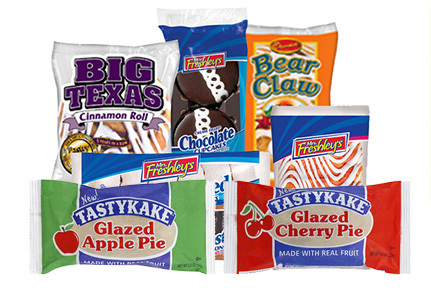 Make your break room a refreshment destination with better snack vending machines from Jel-Cap Vending at info@jelcapvending.com or 410-298-8363.